Darin Boylan has been in the field of psychology since 1995. He was received his BA in Psychology at the George Washington University (1996) and MA in Counseling from The American School of Professional Psychology (2001). He holds a Licensed Professional Counseling (LPC) in the state of Georgia. He has worked in various settings including, private practice, substance abuse with teens and adults in day treatment, outpatient and inpatient settings, home-based counseling, and as a Military and Family Life Counselor. He utilizes Cognitive-Behavioral Therapy. 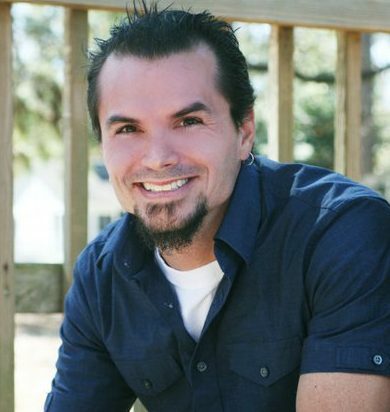 In addition, he is a commissioned pastor and provides Christian counseling methods based upon teachings of The Exchanged Life (Galatians 2:20). He is a Air Force spouse and understands the challenges military members and their families face.